What Does Psalm 146:2 Mean? 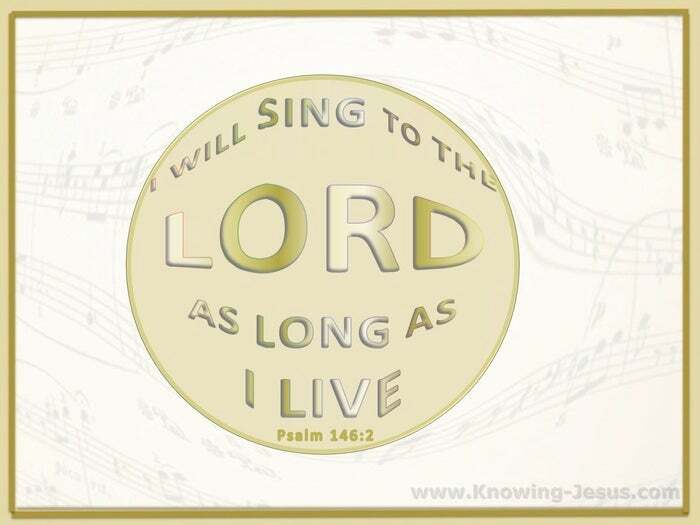 I will praise the LORD as long as I live. 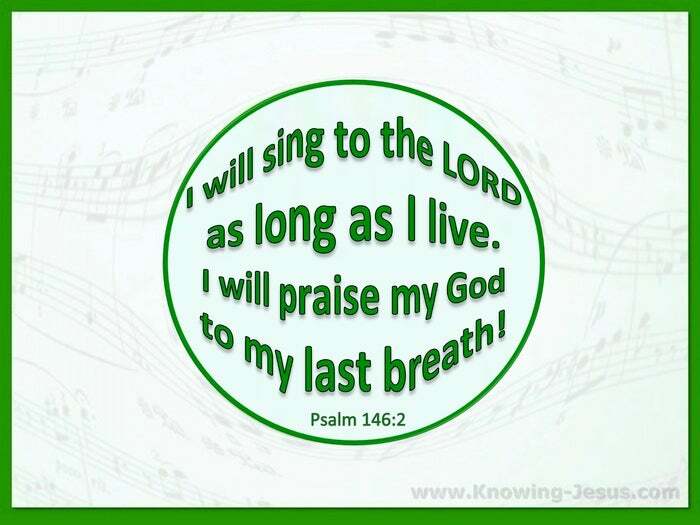 I will sing praises to my God even with my dying breath. This long and beautiful Psalm is a song of praise that rejoiced in the unalterable character and eternal beauty of the Lord. It extols the greatness of His character and it rejoices over the glories and majesty of our Creator God – as verse after verse the Psalmist reflects on the wonder of His name. He meditates on the greatness of his God. He rejoices in the eternal faithfulness and gracious wisdom of the Lord and he ponders over the majestic works of His hand. The thoughts and the meditations of the Psalmist build into a crescendo of praise as he centres on the steadfastness of the Lord his God, Who is from everlasting to everlasting. He finally bursts forth from his joyful meditation on the wonders the Lord his God, by crying out – I will sing to the LORD as long as I live. 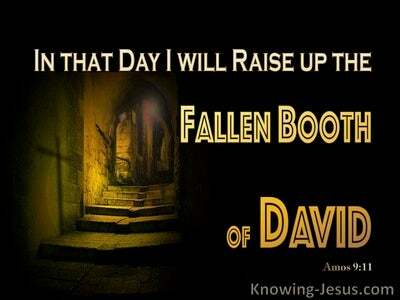 I will praise my God to my last breath! The joy of the Psalmist is contagious, for when we spend our days reflecting on the eternal faithfulness of the Lord and turn our hearts to meditate on the beauties of His name, we will also rejoice in His wonderful works - His grace and mercy – His wisdom and might – His faithfulness and love - as like the Psalmist we will blend our voices with the heavenly choir that proclaims: holy, holy, holy - I will sing to the LORD as long as I live. 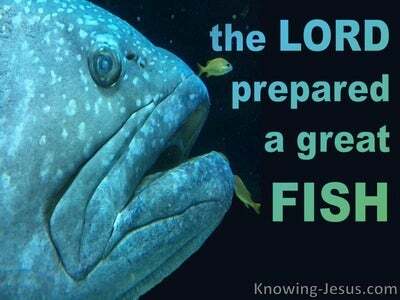 I will praise my God to my last breath! Loving heavenly Father – how wonderful are the works of Your hands and How majestic are Your ways. 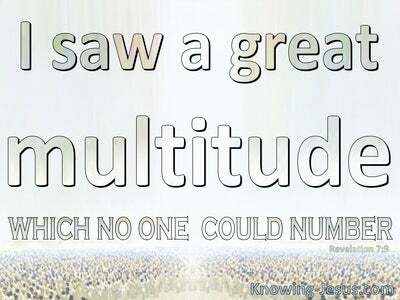 How amazing is Your grace towards me and how deep is Your love for those of us who are in Christ Jesus. Thank You that I am Your child and the work of Your hands…. 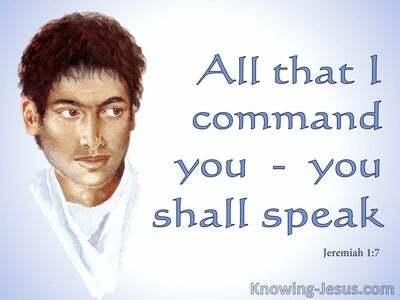 May I raise my heart and voice day my day, to sing of Your love and faithfulness to me – in Christ Jesus, my Lord, AMEN.